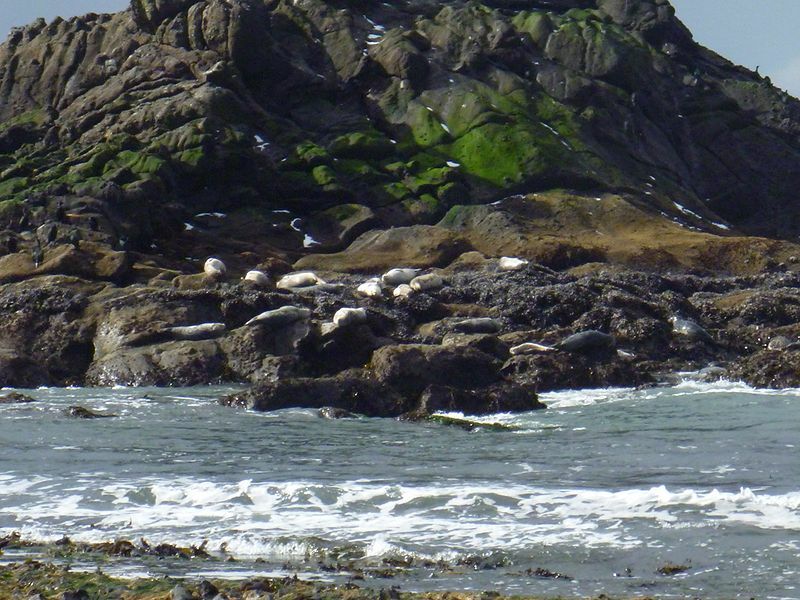 Seal Island at Yaquina Head, Oregon. Photo by Lisa Abdulghani. This page was last modified on 7 March 2011, at 18:20.